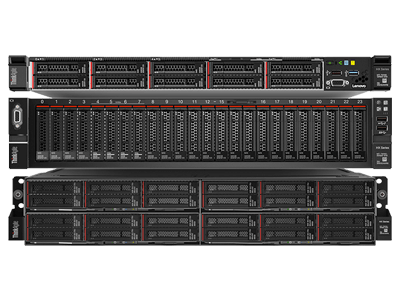 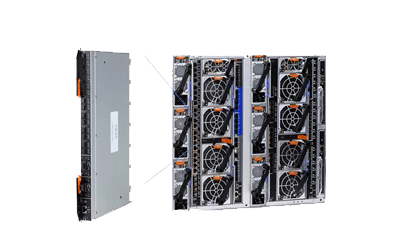 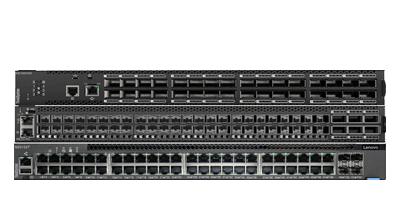 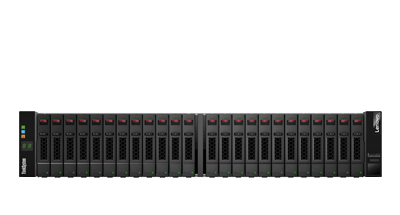 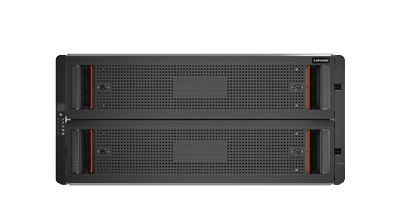 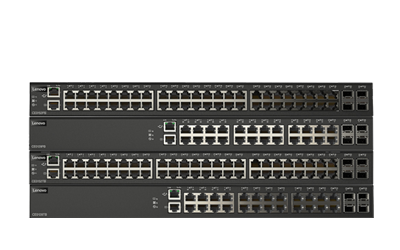 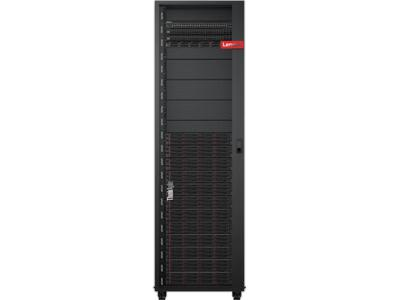 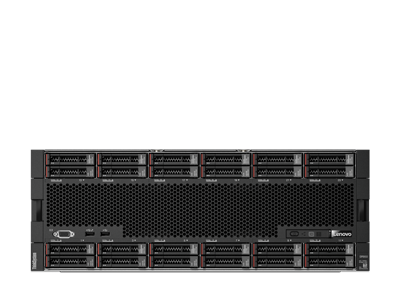 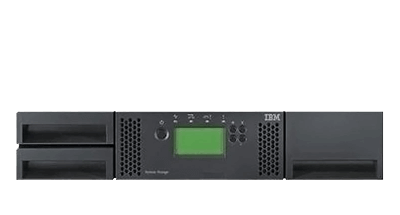 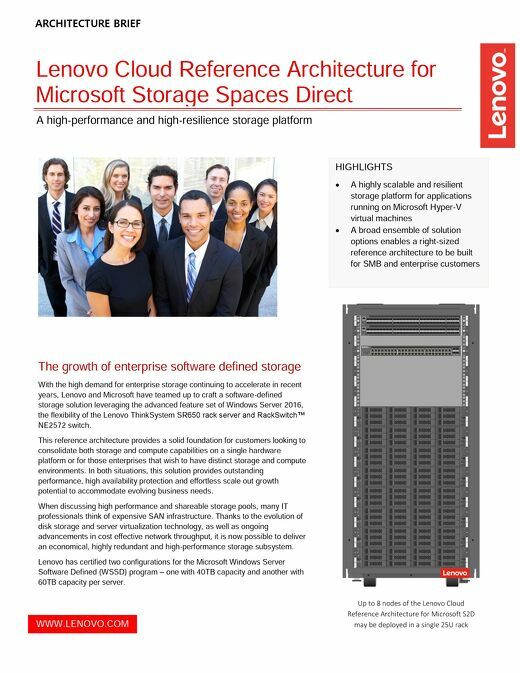 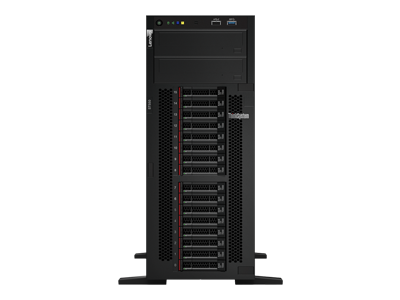 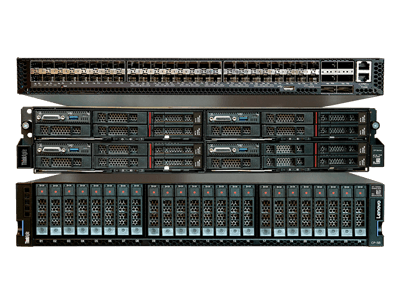 A high-performance and high-resilience storage platform. 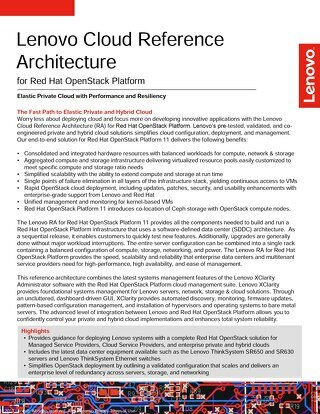 Reduces the complexity of OpenStack by outlining a validated configuration that scales and delivers an enterprise level of redundancy across servers, storage, and networking. 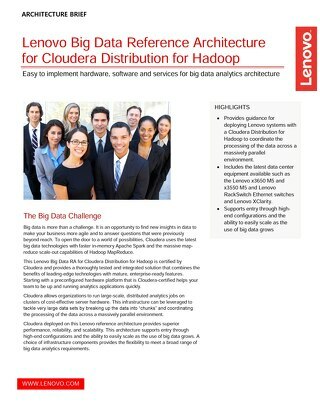 This reference architecture is a predefined and optimized hardware infrastructure for Cloudera CDH 5.x, a distribution of Hadoop with capabilities that are produced by Cloudera. 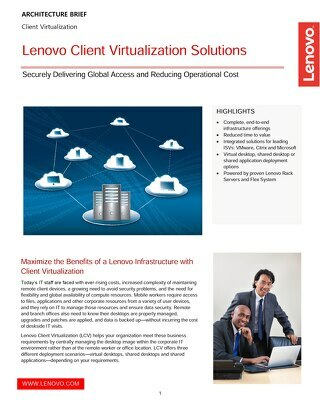 Securely Delivering Global Access and Reducing Operational Cost. 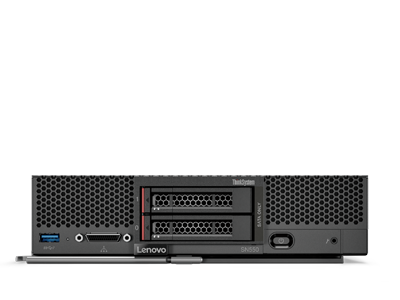 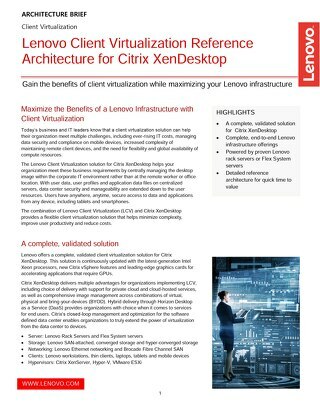 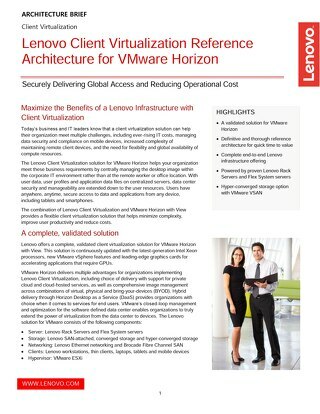 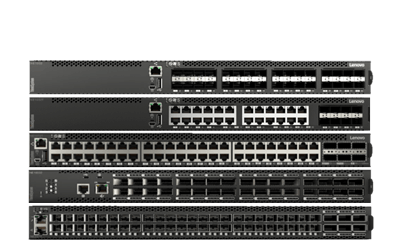 Deliver global access and reduce costs with Lenovo Client Virtualization for Citrix XenDesktop. 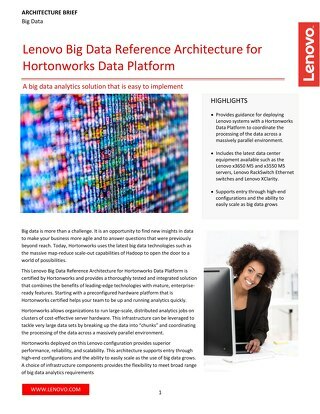 Easy-to-implement hardware, software and services for analyzing data at rest and data in motion. 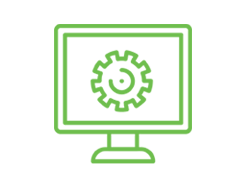 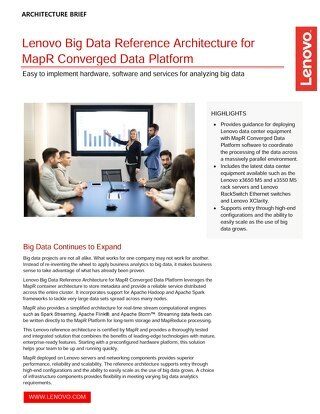 This solution leverages the MapR container architecture to store metadata and provide a reliable service distributed across the entire cluster. 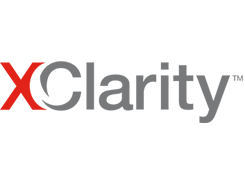 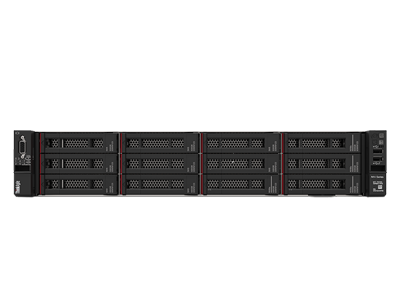 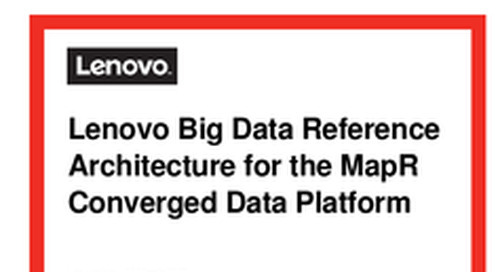 This reference architecture is a predefined and optimized hardware infrastructure for MapR M7 Edition, which is a distribution of Hadoop with capabilities that are produced by MapR Technologies. 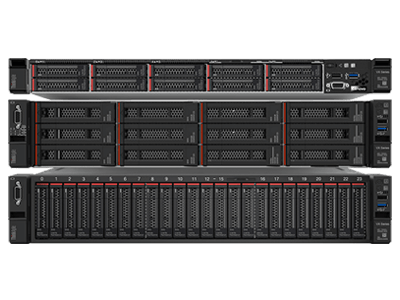 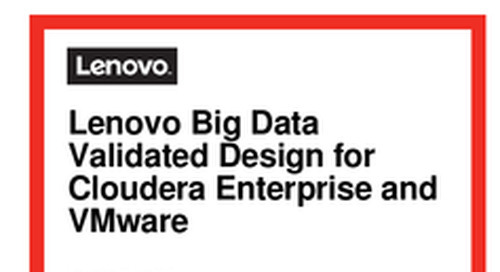 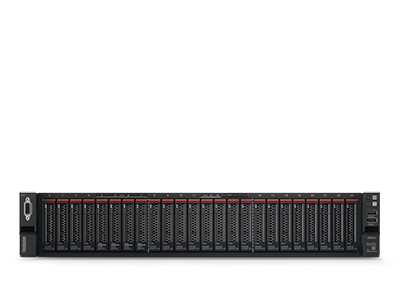 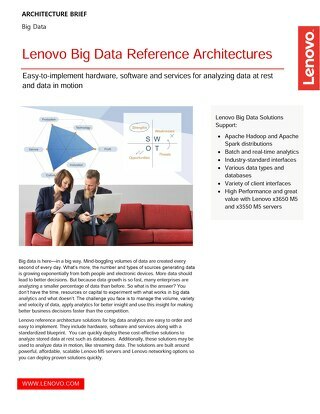 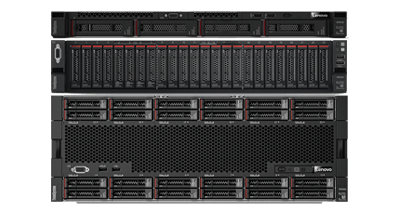 This document describes the Lenovo Big Data Reference Architecture for IBM BigInsights for Apache Hadoop. 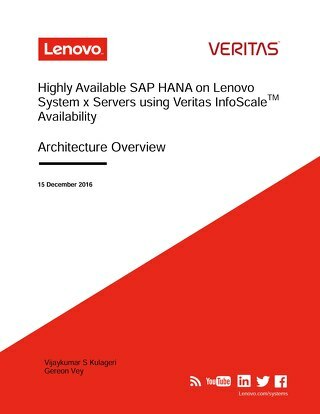 This white paper describes the high-availability features of Veritas InfoScale High Availability for SAP Applications when used with SAP HANA System Replication and Lenovo System x servers. 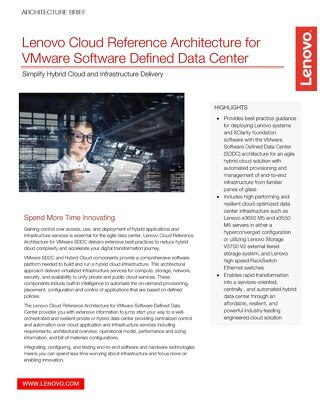 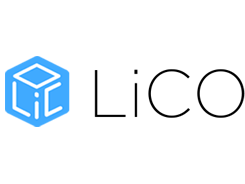 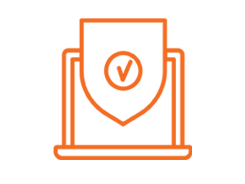 Provides businesses with an affordable, interoperable and reliable industry-leading cloud solution to manage all of their virtualized workloads. 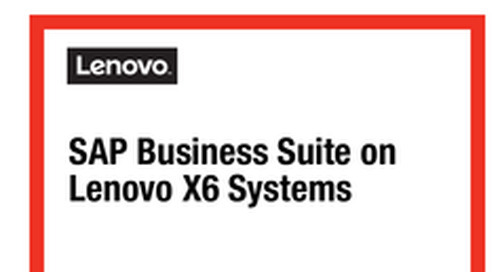 This publication describes the solution architecture of running SAP on Lenovo X6 systems. 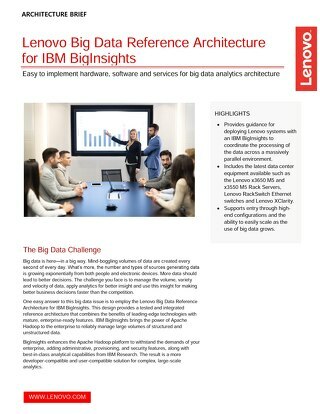 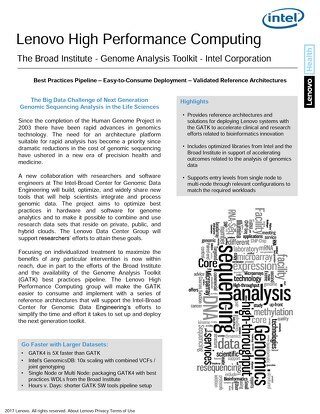 A big data analytics solution that is easy to implement. 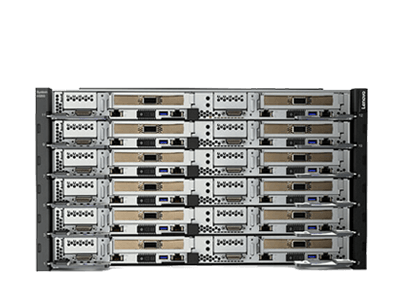 Provides a thoroughly tested and integrated solution that combines the benefits of leading-edge technologies with mature, enterprise-ready features.